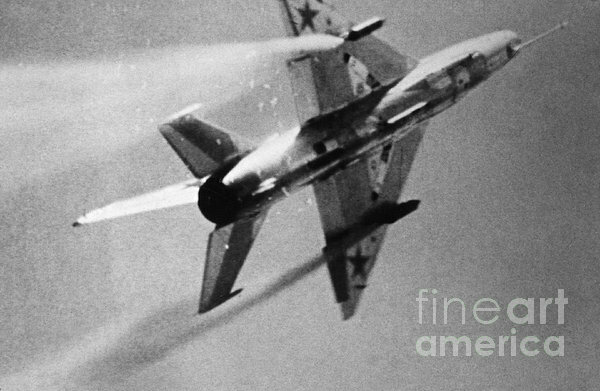 There are no comments for Soviet Fighter: Mig 21. Click here to post the first comment. 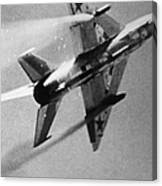 SOVIET FIGHTER: MIG 21. A MIG 21, possibly built in China and used by North Vietnam during the Vietnam War.